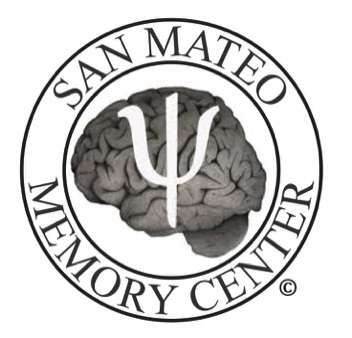 Thank you for visiting the San Mateo Memory Center. We pride ourselves as a neuropsychology practice focused on providing evaluation, treatment and therapy to adults and seniors who may be experiencing cognitive and emotional problems due to brain dyfunction or medical conditions. We offer comprehensive assessments aimed at exploring behavioral manifestations of brain dysfunction and emotional issues in hopes of effectively treating and managing them. Feel free to explore this site to learn more about how our services might benefit you. For your convenience we have offices at two Bay Area locations: Half Moon Bay and Richmond. Learn more about how Dr. DeBellis and various specialist in the community such as psychiatrists, neurologists, psychologists, social workers, speech pathologists and attorneys work closely to help our patients and clients.